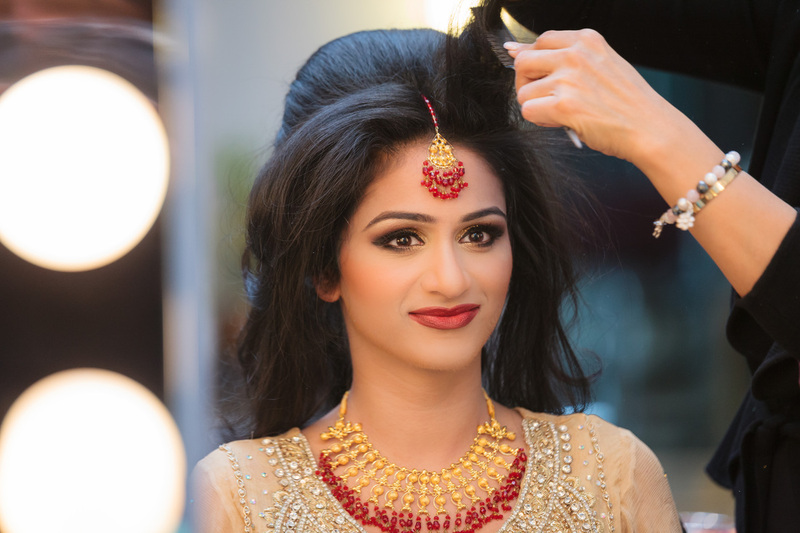 Take a look at these 8 really important things to keep in mind while booking an appointment of a wedding makeup artist for your bridal makeup! Happiness, excitement, nervousness, anxiety – all sorts of emotions swamp you, as you near one of the most important day of your life. It’s your wedding and you are totally engrossed preparing for it. The list of to-do things is quite exhaustive. 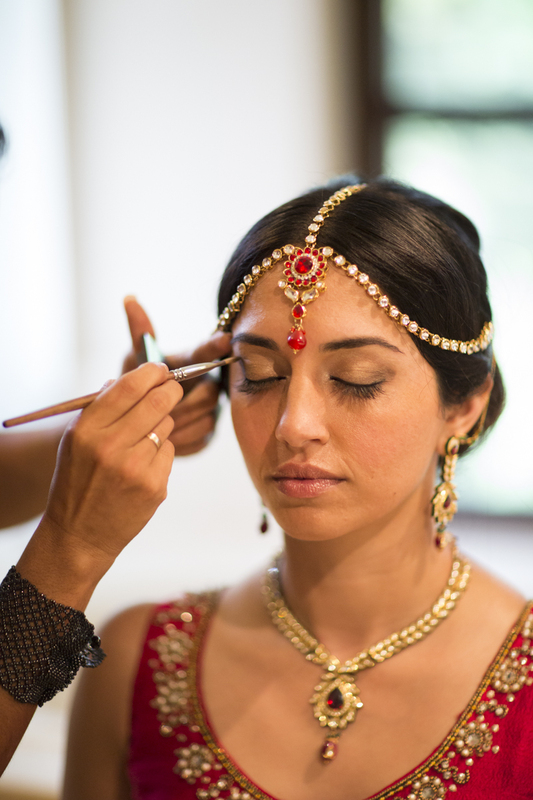 So in all the hullabaloo don’t forget to add hiring a makeup artist for your big day. You certainly want to look your utter best and save visual memories for future. 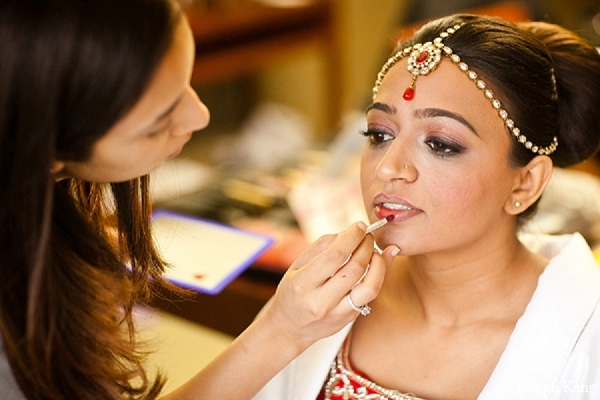 We bring to you a list of things to keep in mind while finalizing a wedding makeup artist. So here we go..
Before you go on to finalize and book a makeup artist for your big day, do a thorough research. Shortlist the ones who meet your requirement. Take a look at their previous work or consult friends or acquaintances who might have hired one earlier. Also find out the rates they charge to see if they meet your budget. This effort on your part will save a lot of time and energy in the days to come. 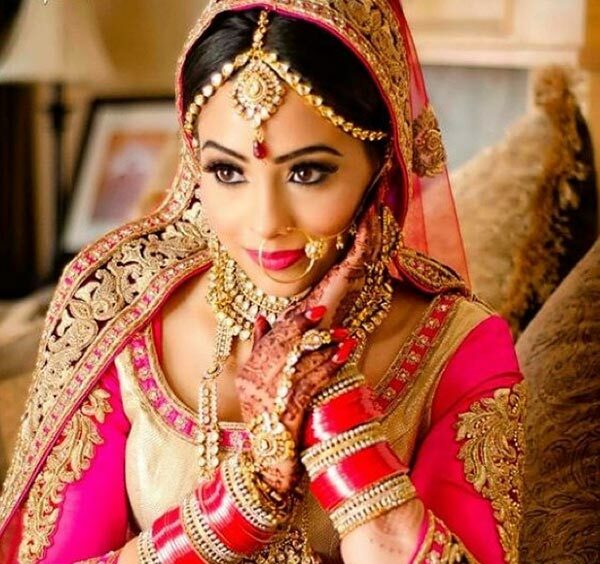 It is better to go for a complete bridal package than to book for separate occasions. Bridal packages are cheaper as well. But find out if you can personalize it to meet your needs. 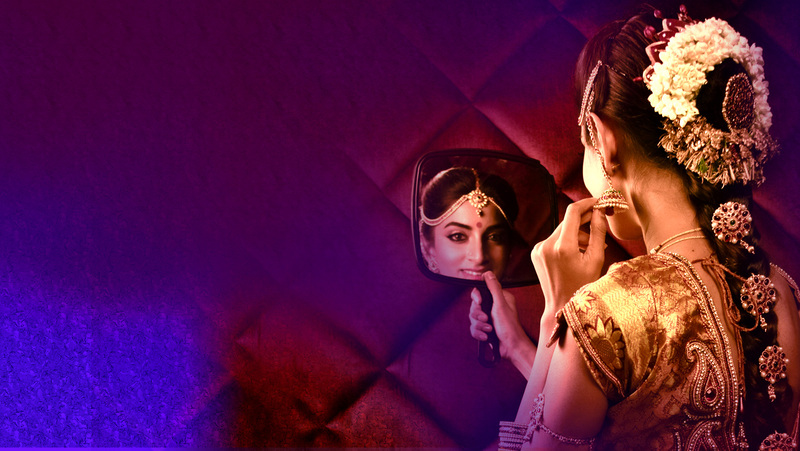 See to it that the makeup artist is open to your suggestions and will work as per your preferences and wishes. There must be a comfort level, as the artist will be working very closely with you. 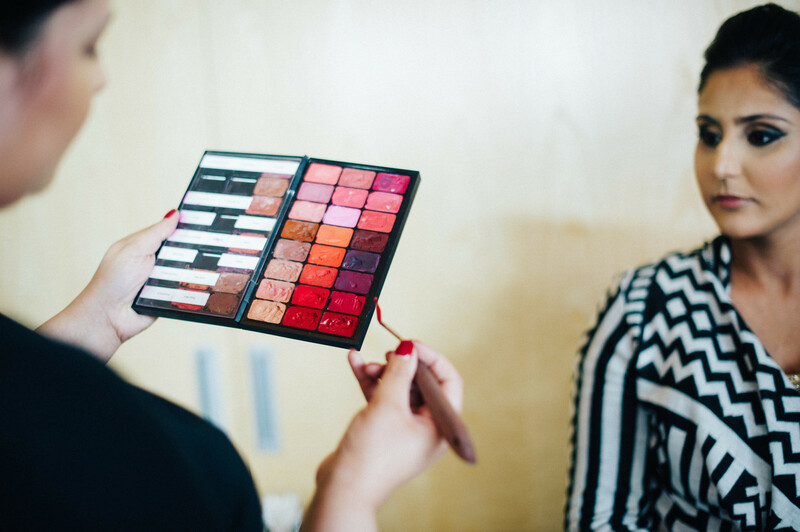 A trial makeup session will give you a clear picture of your look on your final day. You can also experiment and make changes. 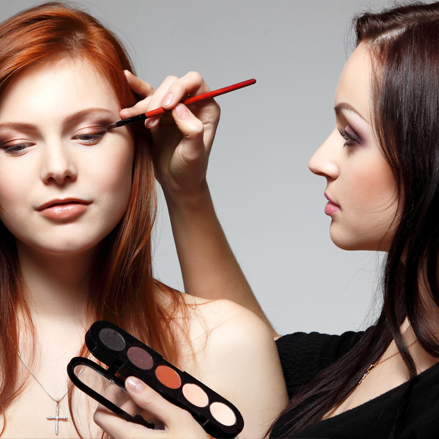 The trial will also help you in understanding if the makeup artist suits your needs. Once you decide on the artist, freeze your final look. You can even take pictures for later reference. If you have a destination wedding or the venue isn’t in your hometown, work out the details of the artist. See if you can hire one, there itself, or if the artist needs to travel along with you work out the rates, their accommodation, food and lodging and other extra costs. Some artists might even have assistants, so work out their charges as well. This will help you to freeze your budget and avoid last minute headaches. It is better to be sure about which brand of makeup the artist is going to use on you. If you are allergic to anything or a particular brand suits your skin type, communicate it to the artist. You might want to use the ones that you already have or the artist can get the ones you prefer. Find out if your makeup artist will do your hair as well. Many a times, the best makeup artist is worst when it comes to hair styling. 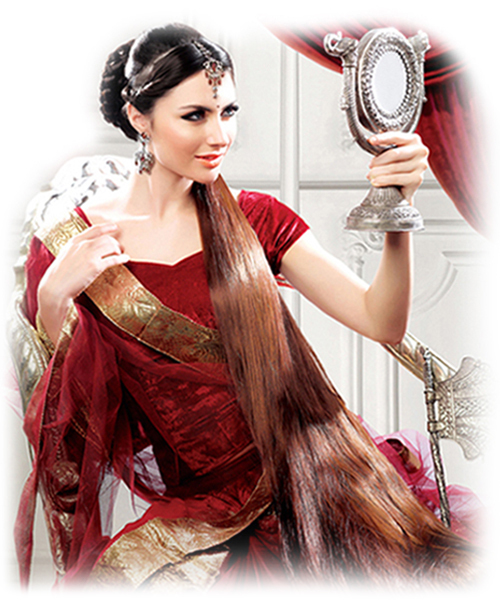 Check if your makeup stylist has a tie up with an equally good hair stylist. Along with makeup go for a hairstyle trial as well. You have to make sure your makeup and hairstyle is in tandem with your dress. Find out if you need any hair accessories. Once you have finalized the artist you want, make an advance payment, take a receipt and also ensure that the person you consulted will be the one who will be present on your wedding day and other ceremonies. Check if the artist will stay back for touch ups if required. Hope these tips will help you in your preparation. If there are any more you might want to suggest and share, do write back.